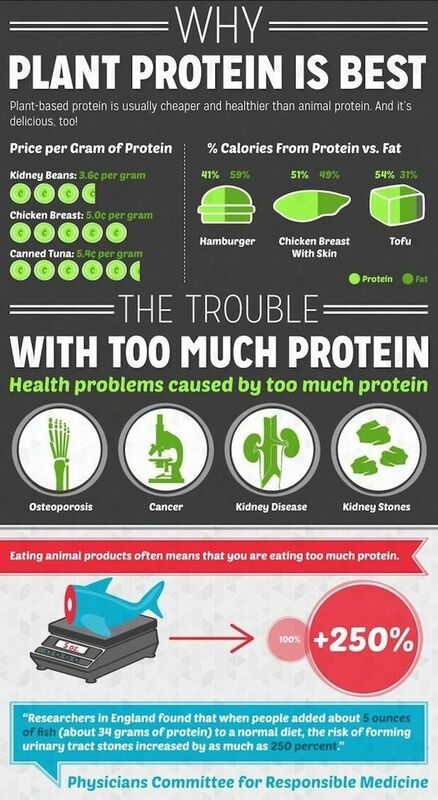 Protein is an important nutrient for the body and are a key building block for body tissue. 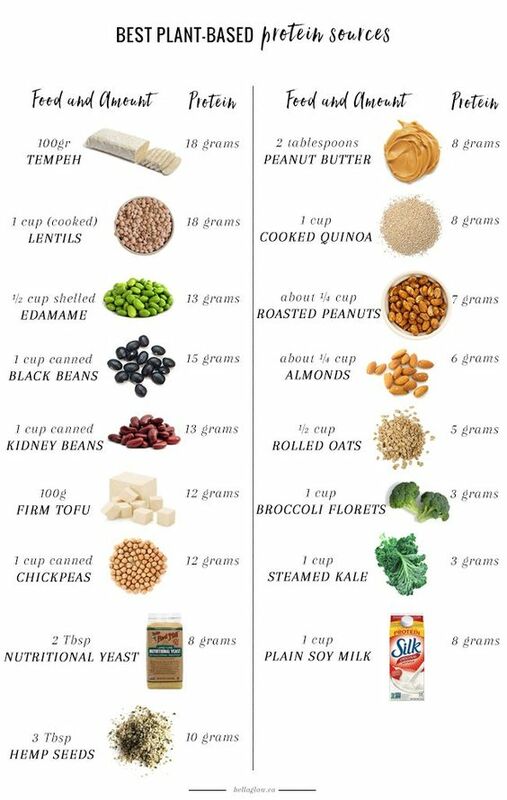 Protein can also serve as fuel and is especially adept in the growth of muscles. This has been well known for decades in the fitness industry and is why protein powders are the most popular form of sports supplements today. Taking protein powder after training or working out can help you to recover faster, grow muscles and serve as a fuel source for the body. 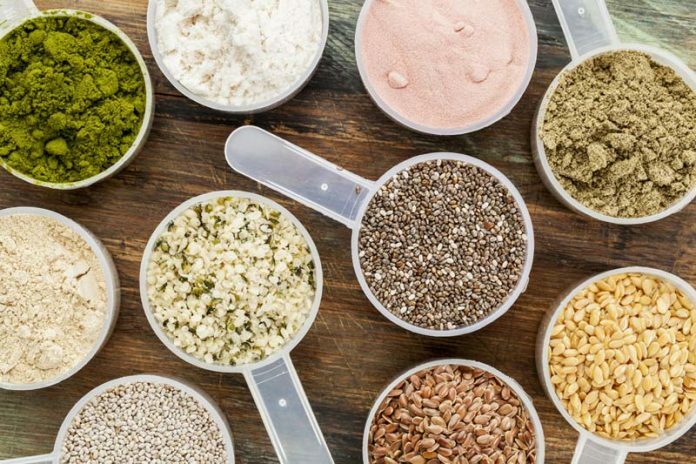 Because of the move away from animal products to plant based products, nutritional supplement manufacturers are now offering a range of plant based protein alternatives for those who want to train, workout and gain muscle without consuming animal products. Can I build muscle on a plant based diet? In short yes, you can build bigger muscles, at the same rate as people who are eating animal products on a plant based diet, however it does take a bit of preparation and planning to get right. 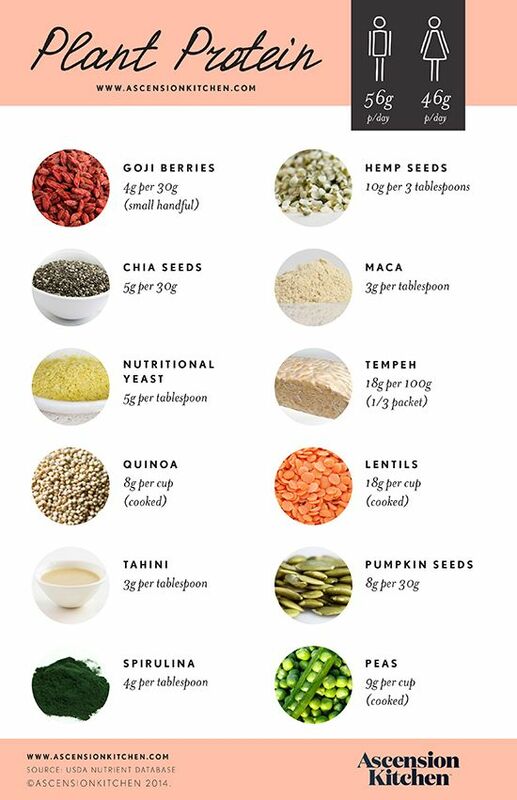 Research is key to maintaining and growing muscle while consuming only plant based food, but as you learn what foods provide the right nutrients and vitamins it will become second nature. 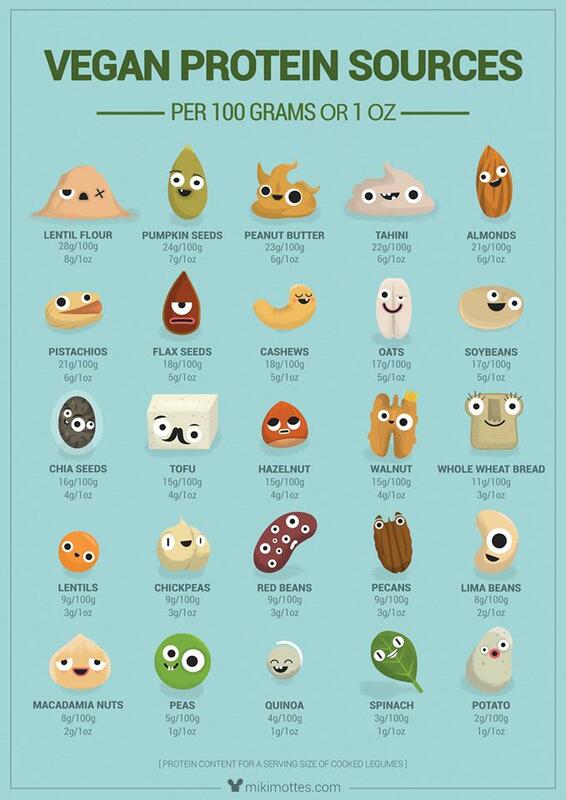 Legumes are a great source of protein and eating a range of soy, beans and peas alongside grains such as buckwheat, rice and quinoa helps to ensure that you get the essential amino acids your body needs. Nuts are a great source of fat and are proven to provide a long lasting form of energy just when you need it. Eat a handful of nuts before your workout to boost your calories and provide energy, or sprinkle some onto your breakfast to keep you going till lunch. Depending on your goals, your lifestyle and your diet in general you may want to look into supplements to complement your plant based diet. Tracking what you eat on an app or website will give you a good insight into the vitamins and nutrients that you may be lacking, meaning that you can add more into your diet. Many nutritional supplement manufacturers now offer plant based proteins, BCAA’s and multi-vitamins to help you reach your nutritional targets. Scitec Nutrition is one of the leading global brands of sports nutrition supplements with over 20 years of experience of aiding elite athletes and bodybuilders to reach their goals. Through its ongoing development in the sports nutrition sector, Scitec Nutrition has created a range of plant based supplements ideal for those looking to move away from traditional dairy based products. Scitec Nutrition’s 100% Plant Protein is GMO free, dairy free, lactose free and gluten free, making it an ideal solution for those who are looking for a whey alternative protein source to add to their diet and workout routine. Another plant based product from Sitec Nutrition is its Vita Greens & Fruits range. We all know about getting your 5 a day, but this can be hard especially for those with busy lifestyles who eat on the go. Vita Greens & Fruits contains a blend of 37 natural ingredients that provide key vitamins and minerals including Vitamin C which aids the nervous system, Vitamin D to maintain skeletal calcium balance and Zinc to help boost the immune system. Sitec Nutrition Vita Greens & Fruits is an ideal supplement for those who struggle to get their 5 a day or are looking to add more nutrients and vitamins to their existing diet. 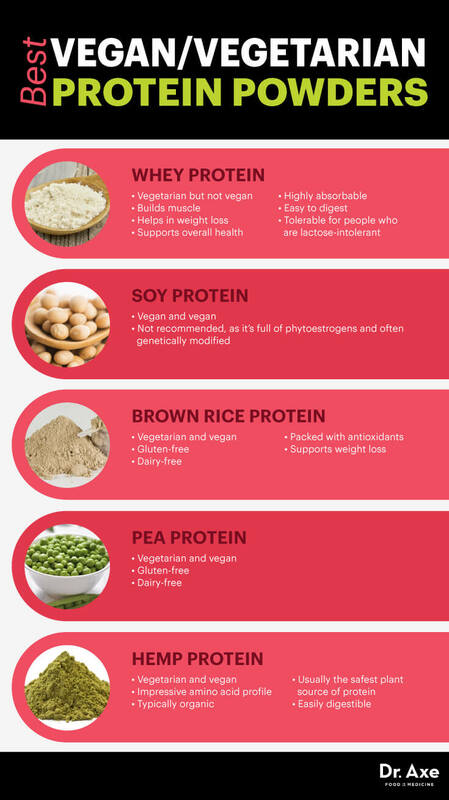 Whey Protein Vs Plant Based Protein – THE HONEST TRUTH !